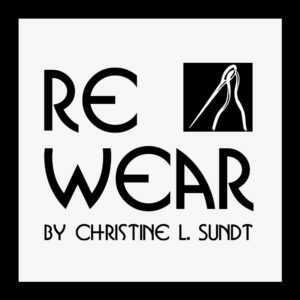 Re~Wear is my brand for accessory items that are part jewelry and part wearable art. They are all handmade, one-of-a-kind creations that enhance and expand your wardrobe with style and pizazz. You can now find these at my recently reopened SundtStudios Etsy storefront. A “shawl pin” collection with 16 new items has just been launched. 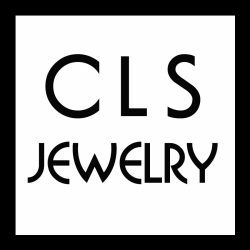 My jewelry collections – clsjewelry – Christine L. Sundt Fine Jewelry Design – will continue to be offered exclusively through galleries, currently White Lotus Gallery (Eugene), The Island Gallery (Bainbridge Island), and Ginko Gallery & Studio (Oberlin).